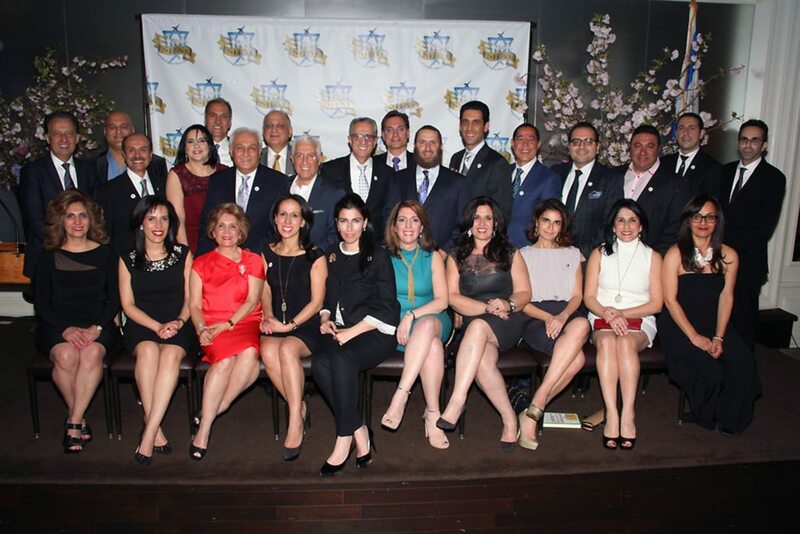 More than 400 people celebrated the 25th year of the Sephardic Heritage Alliance, Inc. (SHAI) serving the community at a gala dinner on April 6 at Temple Israel of Great Neck. 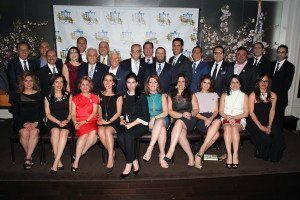 A local nonprofit organization run entirely by volunteers, SHAI holds a gala every two years, as both the organization’s main fundraiser and an opportunity to highlight and celebrate the accomplishments of the local Iranian-American Jewish community. In many ways, SHAI is akin to a JCC (Jewish Community Center) without walls. 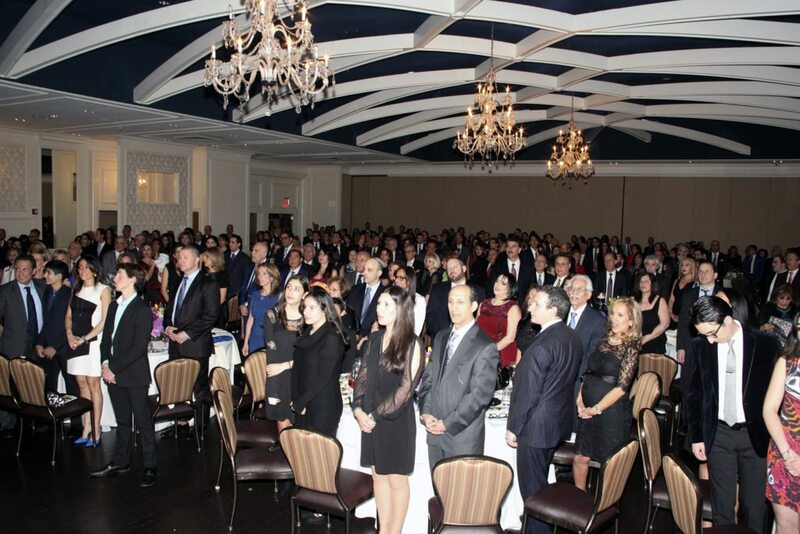 Following a lavish buffet dinner reception and moving renditions of the national anthems of the United States and Israel, SHAI’s President Raymond Eshaghoff welcomed everyone. Eshaghoff proudly noted that SHAI’s need-based scholarships have, to date, benefited 547 financially deserving students in Jewish day schools and colleges. 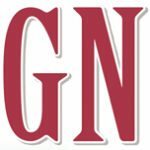 In addition, SHAI is the largest nonprofit sponsor of the Great Neck Social Center, where SHAI collaborates with the Town of North Hempstead to serve more than 120 Persian seniors several times a week. Attesting to the span of SHAI’s engagement in the community, gala attendees included local government officials, members of the board of education and educational leaders from the school system, and rabbis from across multiple cultures and denominations. In addition to working with the town, Eshaghoff noted that SHAI continues to partner with the Great Neck Public Schools United Parent Teacher Council, the Great Neck Park District, the Sid Jacobson JCC and local synagogues to conduct innovative and important annual forums regarding education, drug abuse, domestic violence, college advocacy and environmental concerns. SHAI also subsidizes thriving Summer Youth, Teen Leadership and Winter Sports programs as well as Persian dance for kids. SHAI gala attendees rose for the USA and Israeli national anthems. SHAI has given rise to Young SHAI, a networking group of young professionals whose business and social events are underwritten by SHAI. At the Celebrate Israel Parade, SHAI members march proudly in a large contingent every year, and this year, the group will also march in the annual Memorial Day Parade on Middle Neck Road. Each SHAI gala recognizes individual pillars of the community. Some honorees are students and others are professionals. Each honoree is carefully selected and receives an award named for another pillar of the community. At this year’s gala, the Honorable Mojgan Cohanim Lancman, who was elected in 2014 as a judge in the Civil Court of the City of New York, received the SHAI Award of Merit. Marjan Keypour Greenblatt, founder and director of Alliance for Rights of All Minorities (ARAM), a nongovernmental organization which promotes human rights in Iran through the collective efforts of Iranian women, ethnic, religious and gender minorities, received the Parviz Ohebshalom Leadership Award. Dr. Sina Rabbany, the acting dean of the Hofstra University’s School Engineering and Applied Science, the Jean Nerken Distinguished Professor of Engineering and founding director of the Bioengineering Program, received the Elyahoo Amirian Leadership Award. The Albert Massachi Award of Merit was bestowed to North High School senior Danielle Ajodan, the Eli Sassouni Memorial Scholarship was presented to college freshman Simon Kashfi and the Kian Adhami Distinguished Student Award was awarded to Great Neck North 2016 Valedictorian Isabelle Sehati. The gala keynote speaker was world-renowned Rabbi Shmuley Boteach, who mesmerized attendees as he spoke extemporaneously. Boteach, called “the most famous Rabbi in America” by The Washington Post and Newsweek, is arguably the face of Judaism in the global media. The son of an Iranian-Jewish immigrant to the United States, Boteach spoke compellingly about the historical importance of sustaining the Iranian-Jewish community and SHAI’s mission. Current SHAI officers are Raymond Eshaghoff, Shahram Delafraz, Pargol Khadavi, Parvaneh Khodadadian, Rebecca Yousefzadeh Sassouni, Joseph Amirian and David Pour. The board of trustees includes Claudine Amirian, Saeed Amirian, Parisa Bokhour, Edwin Cohen Azarkian, Kambiz Damaghi, Shahrokh Eshaghoff, Tania Esahgoff-Friedberg, Raphy Farzan-Kashani, Robert Gilardian, Erika Goldsein-Kashi, Hercel Harounian, Jacqueline Harounian, Michael Harounian, Rebecca Harounian, Fred Lalezarzadeh, Morris Mehraban, Lilly Nejat, David Ohebshalom, Fred Ohebshalom, Arman Rokhsar, Khosrow Sassouni, Rafael Sassouni, Farangis Sedaghatpour, Michael Shahkoohi and Maggie Siuni. Eshaghoff thanked the members of SHAI’s boards, past and present, for cultivating the vision to keep SHAI going strong into its third decade. The group’s mission continues throughout the calendar year. On May 30, SHAI will march in the local Memorial Day Parade. On May 31, SHAI conceived and will cosponsor an important panel featuring school Superintendent Dr. Teresa Prendergast in conversation with college administrators entitled Supporting Students’ Whole Identity Growth During College Transition and Beyond: A Dialogue Between Visiting College Administrators and Dr. Teresa Prendergast Examining Challenges and Practical Resources for Students with Diverse Cultural, Religious, Ethnic, Socio-Economic, Gender and Sexual Identities Embarking on College Journeys to Adulthood. On June 5, SHAI will march in the Celebrate Israel Parade in Manhattan. For more information, visit www.shai-online.org or follow the group on Facebook.